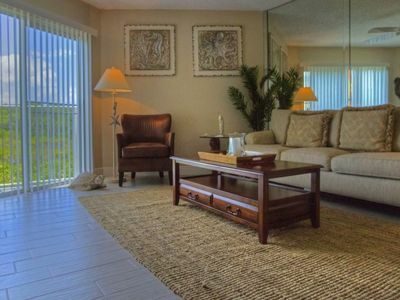 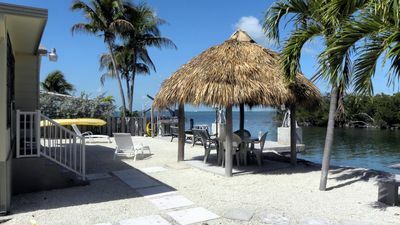 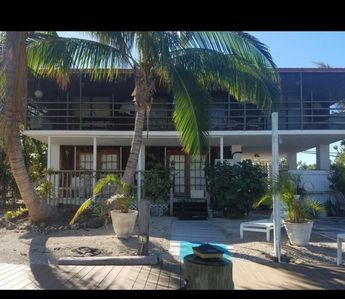 This 2 bedroom, 2 bathroom condo located directly on the Florida Bay is the perfect sunny getaway! 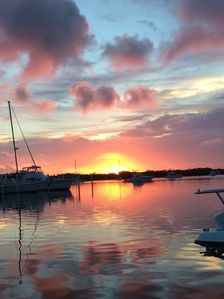 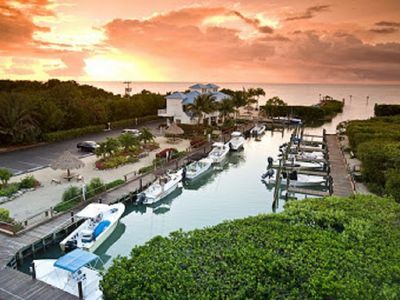 Situation with perfect views of the community pool, community marina, and open bay, you'll enjoy coffee in the morning while watching the boaters head out for their perfect catch and enjoy a sunset cocktail in the evening, all from the comfort of your own balcony. 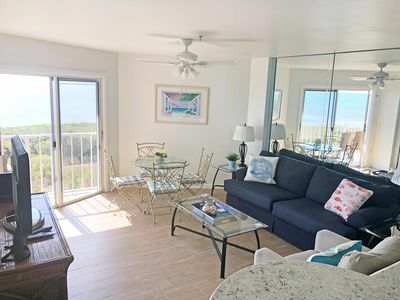 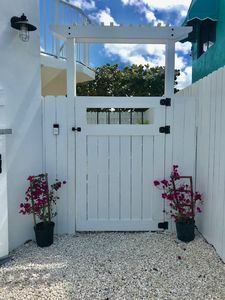 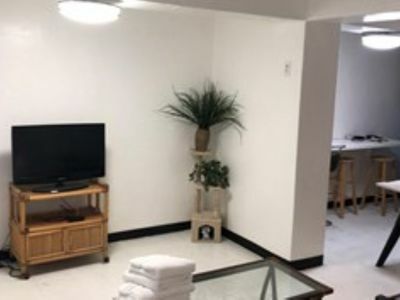 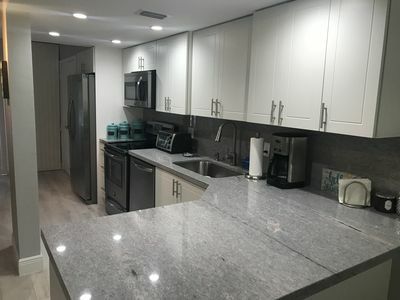 The condo is equipped with a full kitchen, 2 full bathrooms, a king bed in the master suite, a queen bed in the guest bedroom, and a sleeper sofa for any extra guests. 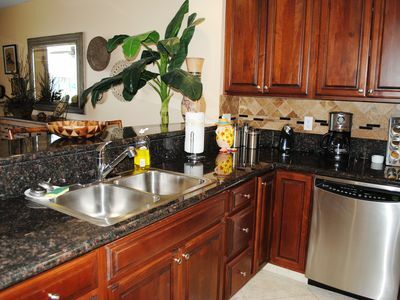 There is also on-site community laundry, a pool, hot tub, clubhouse, and wi-fi access. 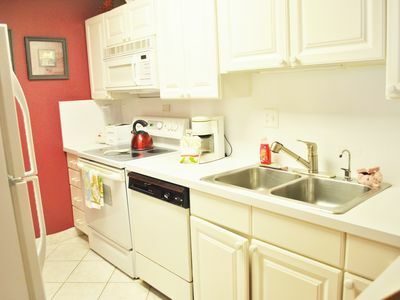 ** This complex has shared coined laundry on each floor. 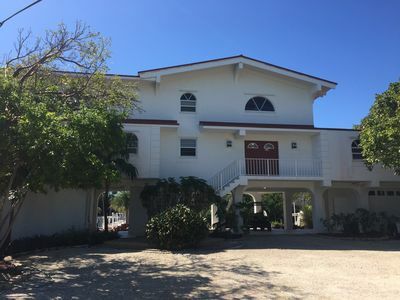 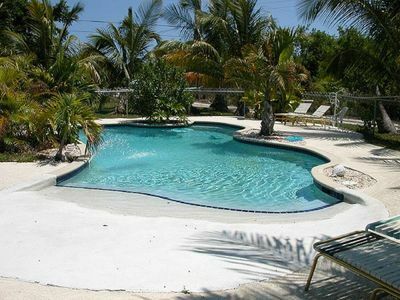 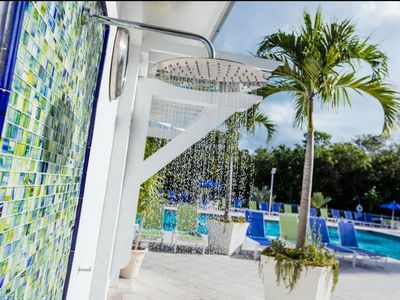 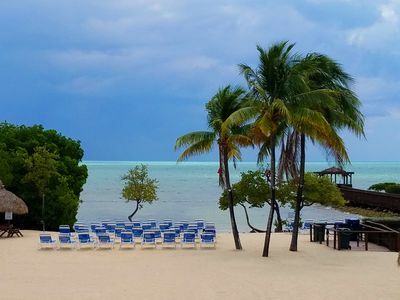 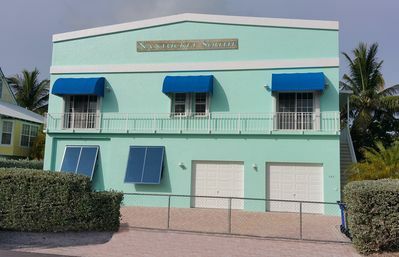 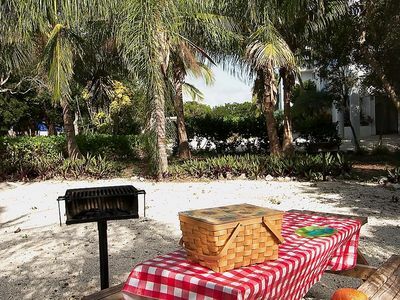 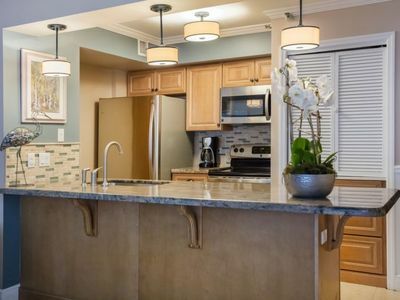 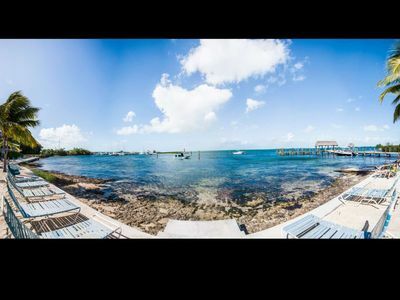 Experience the Keys like a Local at Executive Bay - Townhouse with Beach & Pool!